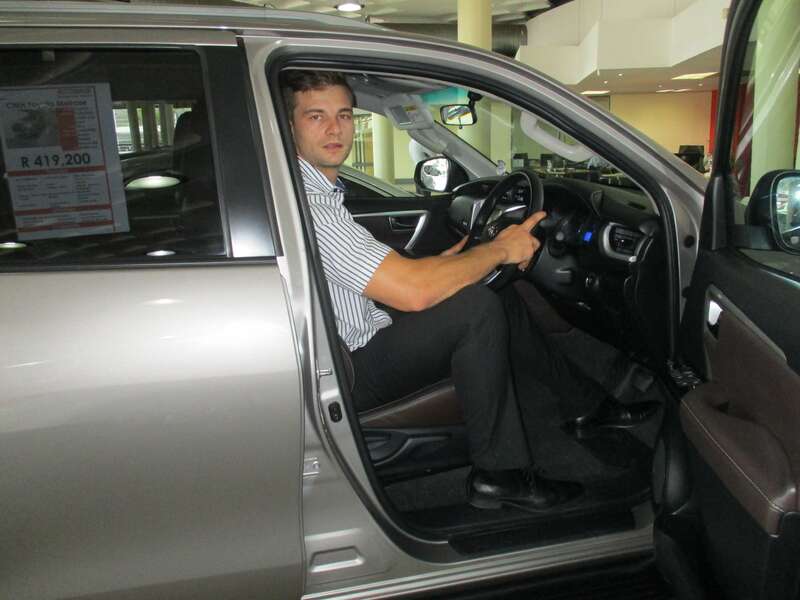 Johan Halliday is originally from Potchefstroom, He completed his degree at Northwest University. 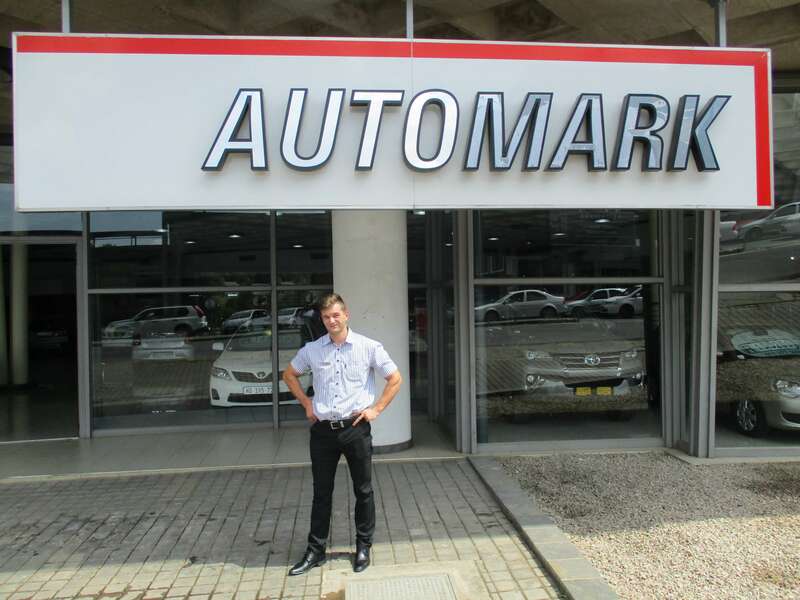 After completing his studies he started working for Nissan Potchefstroom from there on he moved to Imperial Nissan in Menlyn. After spending five years at Nissan he decided it was time for change that’s when he joined Toyota. 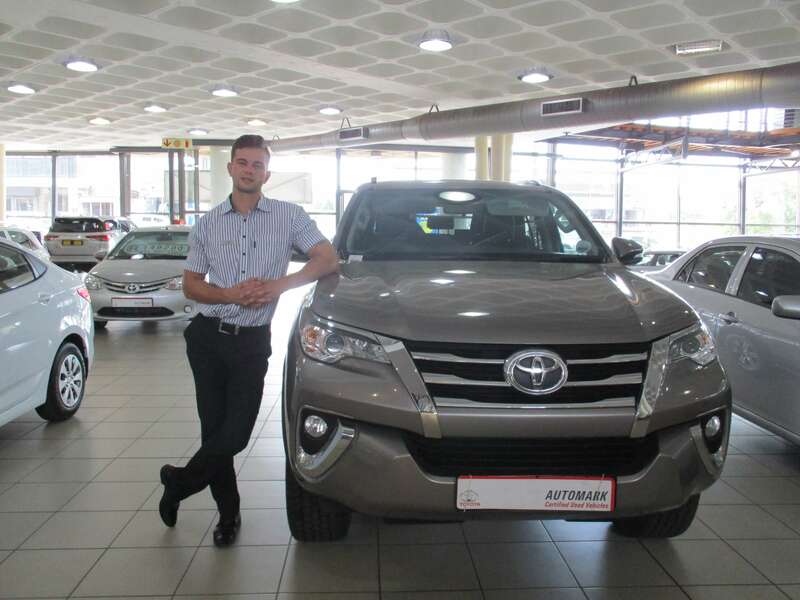 He started working at CMH Toyota Melrose in November 2017. He describes himself as professional, passionate, driven, persistent, and organized. 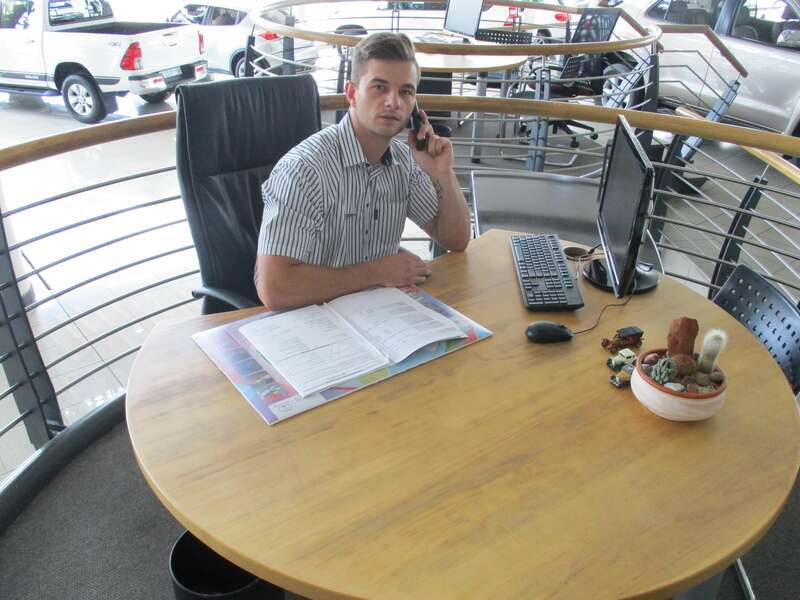 His constant focus is on improving each and every client’s experience and making it their best car buying memory from the day of the enquiry, to signing off the deal and until the day of delivery. He says if you render a memorable and time efficient service to clients, it is guaranteed that they will return. Johan says even though working in the motor industry can be stressful and demanding at times but his passion to sell cars has always been his greatest strength, and he firmly believes that when you have passion and love for something that is where your success lies. There are a few core principles which he applies on a daily basis in order to achieve above average results, sticking to the basics are one of the things that made his foundation incremental to his success.